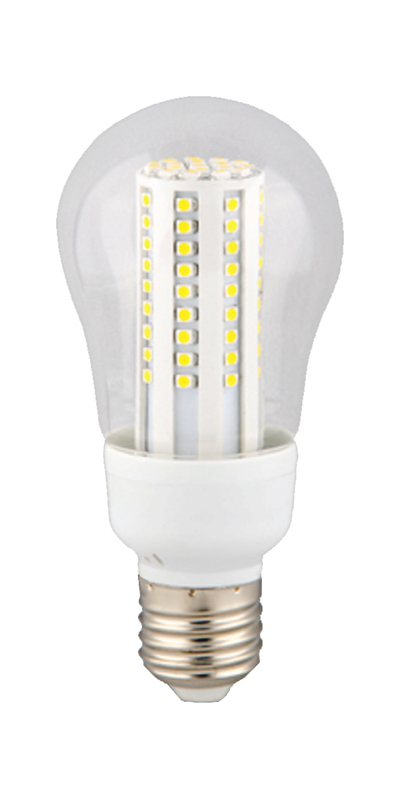 The new Ultraline Titan MR-16 lamps from Ushio last three times longer than standard MR-16 lamps, making them ideal for applications where lamp and labor savings are desired. 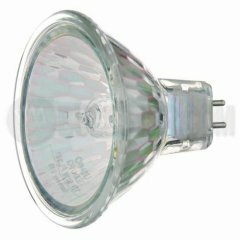 These lamps offer superior optics and exceptional lumen output. The Ultraline Titan lamps prove you can achieve long lamp life without sacrificing the quality or integrity of the lighted environment.